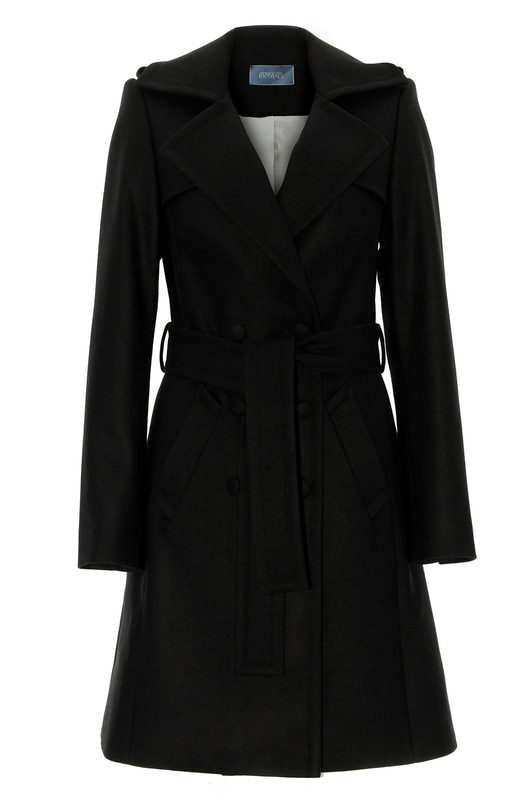 A superb black coat knee length, cashmere and wool blended wide collar, Double-breasted buttons, tightened at the waist by a wide belt to refine your silhouette. Perfect to face the winter while remaining chic and feminine in any circumstance. Stefanie Renoma imagine for you a rare collection made ​​entirely by hand. 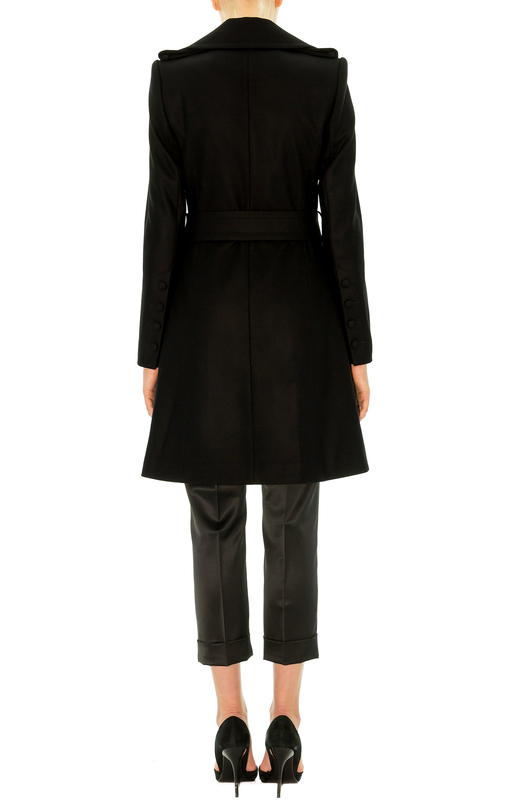 Structured, chic and easy to wear creations made ​​of quality materials borrowed from menswear.